Start taking classes at Burn N Shed and other studios! Join the #CalisthenicsMovement in Sherman Oaks! We’re not your typical gym. 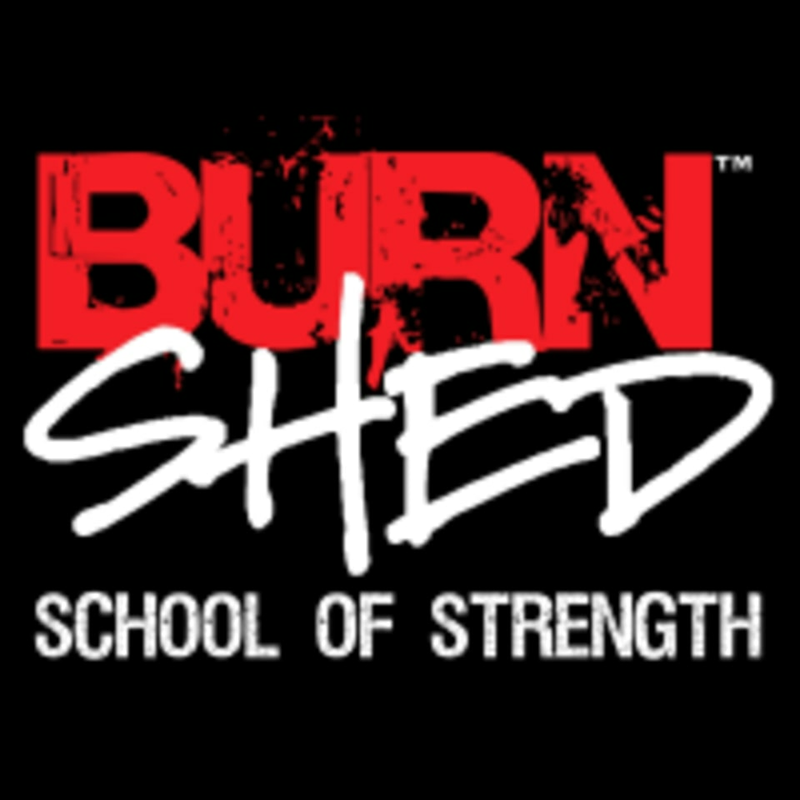 We’re the only 5,000 sq ft gym in the Valley to feature the following strength classes: Burn N Shed™ Strength, Burn N Shed™ Stretch & Mobility, Burn N Shed™ Intro to Pole Strength, Burn N Shed™ Intro to Boxing, Burn N Shed™ Intermediate Boxing, Animal Flow, Rahyz Cary Street Movement and Groov3 all under one roof! School of Strength Classes are designed for all fitness levels at your pace in a community-oriented environment. Try us out today! Please wear comfortable, athletic clothing and training shoes. Interesting blend of yoga and basic breakdance. Worth trying! Andres is very welcoming. Fun choreo and good cardio ???????????????????????? Too confusing. Too much time spent on explaining exercises and not enough time working out. I’m also don’t like the idea of running on concrete. A lot different than a conventional workout, involves a lot of coordination and forearm strength. This was an amazing class!! Everyone was so warm, friendly and welcoming. The workouts were challenging yet fun and dynamic. I recommend this class and will definitely be returning.